You might have felt overwhelmed by the number of new beauty products launched last week at MAIC. 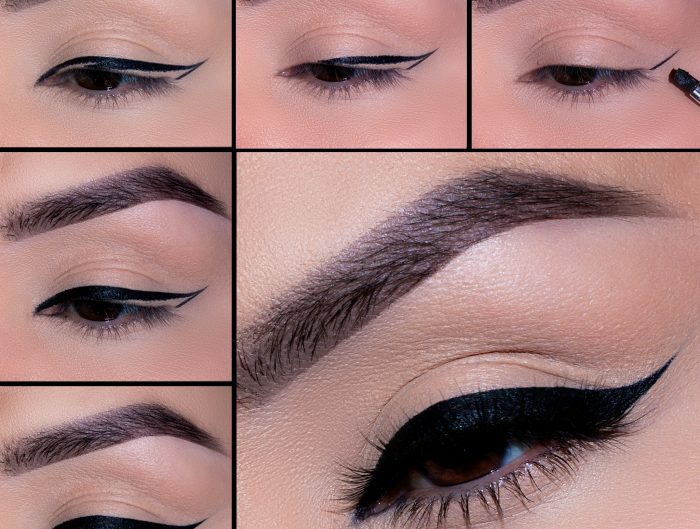 But don’t worry we are here today to break down all of the new items so you don’t miss a thing. See full blog post about the Royal Spa re-brand and new products here. 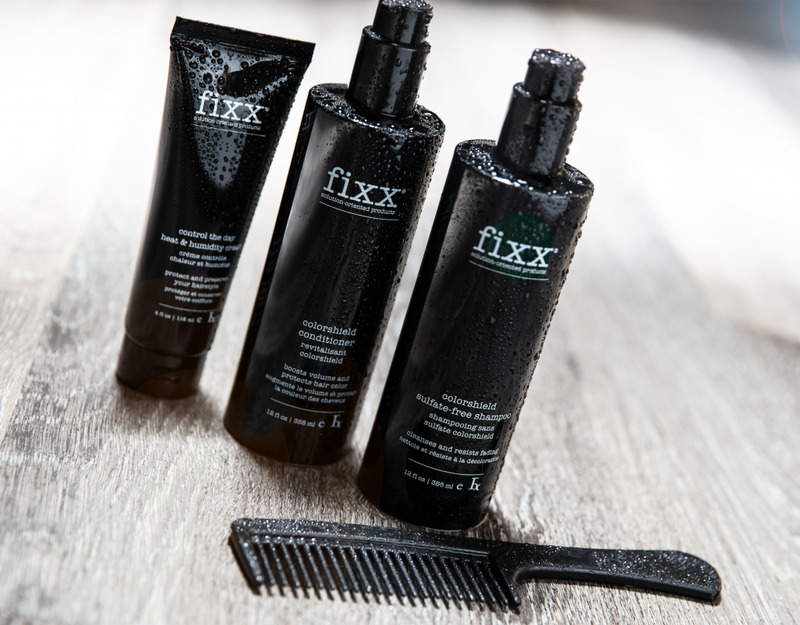 See full blog post about our three new Fixx products here. 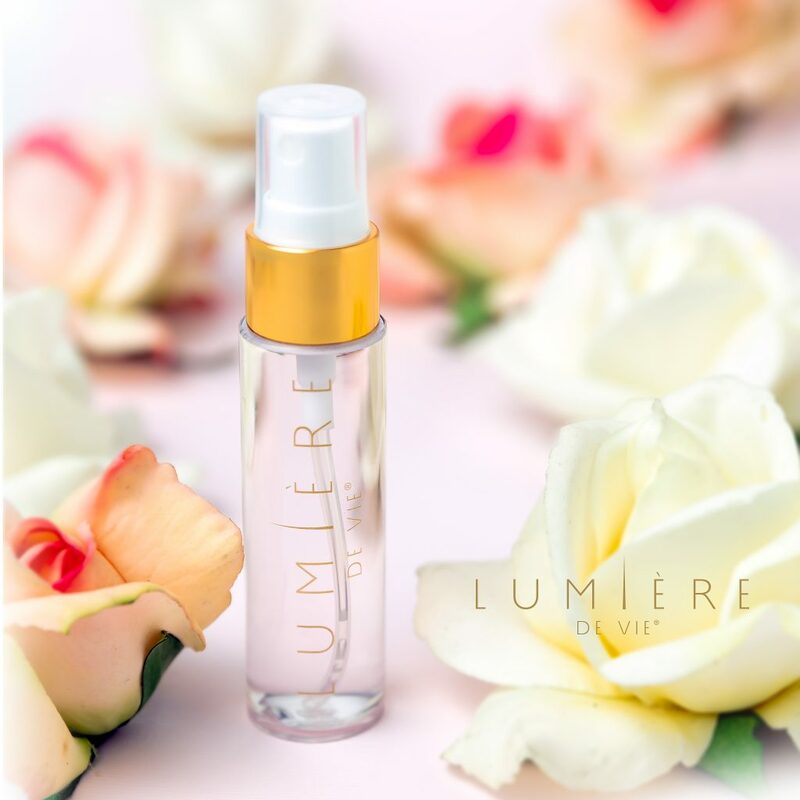 See full blog post on the two new Lumière De Vie products here. 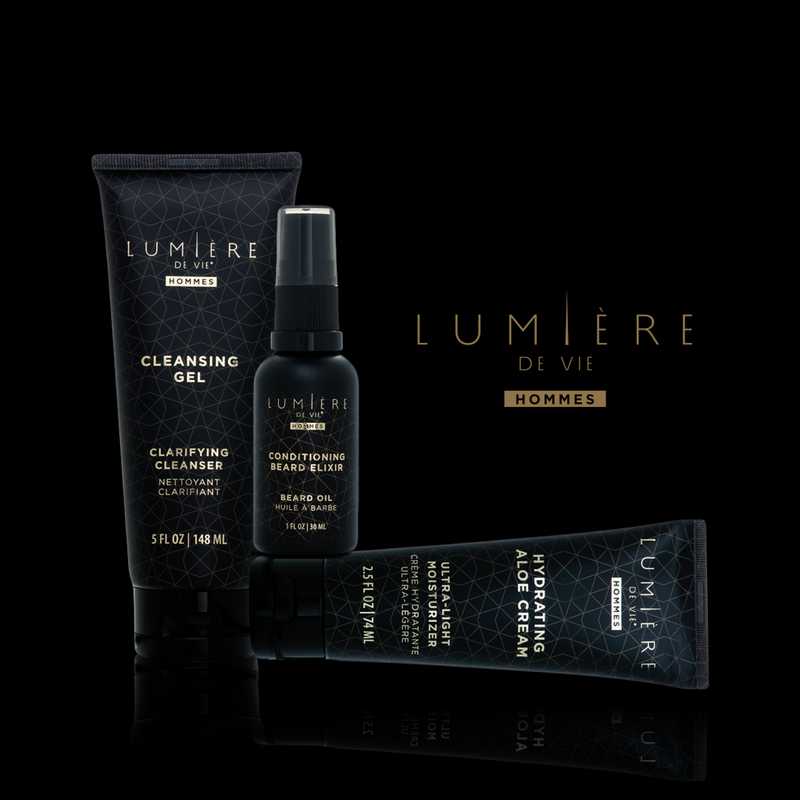 See full blog post on the new Lumière De Vie Hommes line launch here. 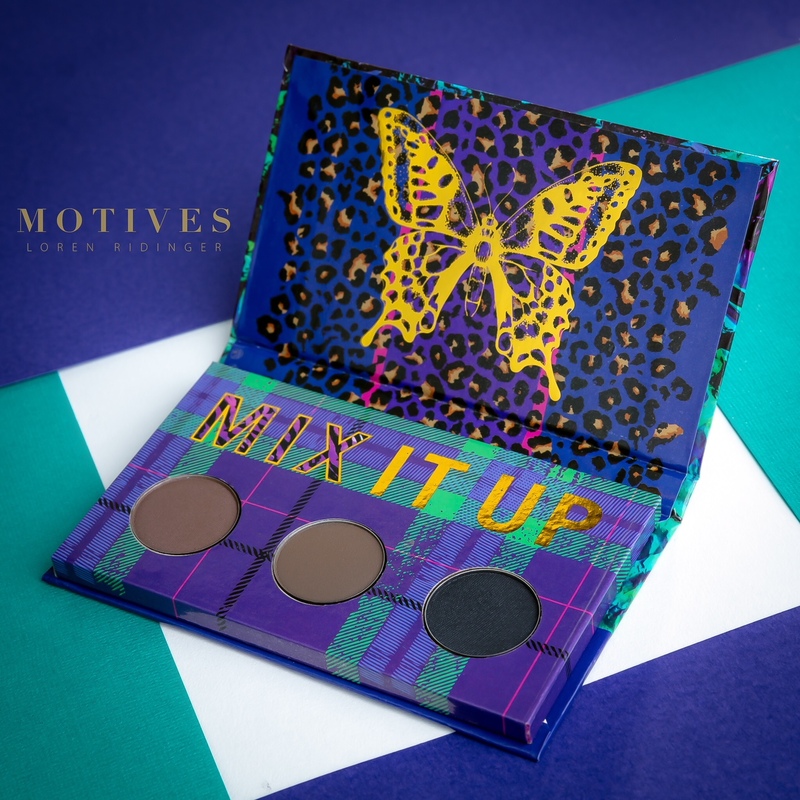 See full blog post on the new Motives In The Mix fall/winter line here.